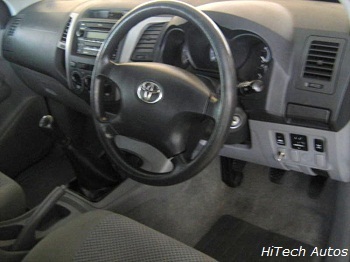 the Hilux will exceed your needs with weird process, control and ease. similar? No problem - Please complete this form. 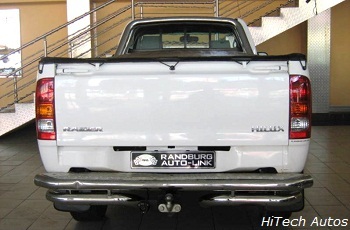 The Hilux 2.7L VVT-i looks superb from any angle. The single cab 2WD model are some of the comfortable, no-fuss workhorses. is powerful and class leading. linked in the 5 spd manual cab chassis. 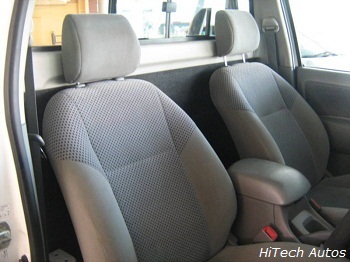 look no further then the Toyota Hilux. It is just the vehicle you'r looking for. who wish to customise their truck. 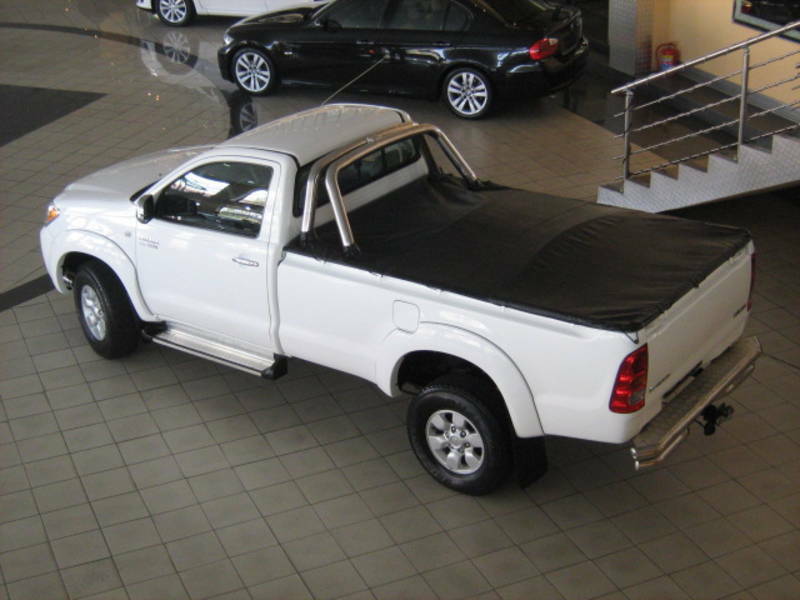 your own Hilux ute if you so desire. This ute are very, very capable off the beaten track. 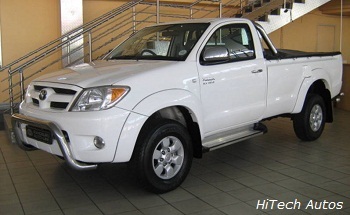 Get a free insurance quote on your used Toyota Hilux.